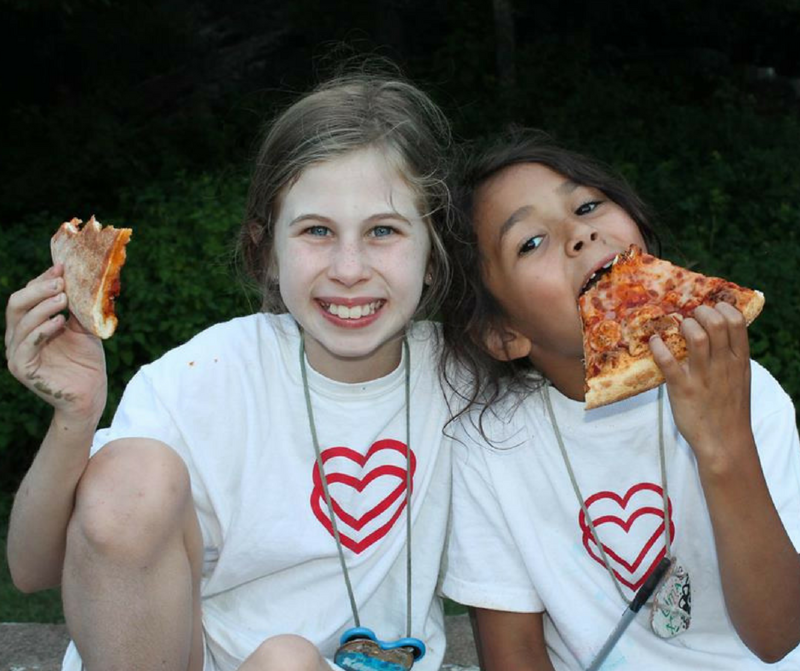 This was my first time attending Heart O’ the Hills Camp for Girls in Texas. As a first year camper, I had a lot of opportunities and moments that contributed to why I love camp. I can tell you that it was hard to pick a few. Here are my six reasons on why I love The Heart. Pizza night is super fun. We get to make a cheer that is centered around pizza. The winning pizza cheer is allowed to eat pizza first as a reward. There are some really fun and exciting things to do at camp. It’s always hard picking just a few activities with so many options available. You also get to participate in tribe activities that will get you in the spirit. Everyone loves ice cream. At camp we get ice cream during lunch and after siesta as a snack. My favorite ice cream is when we have division ice cream night at Jane’s house. I love siesta! Siesta is a quiet, rest period to do your own thing. You can nap, draw or read. 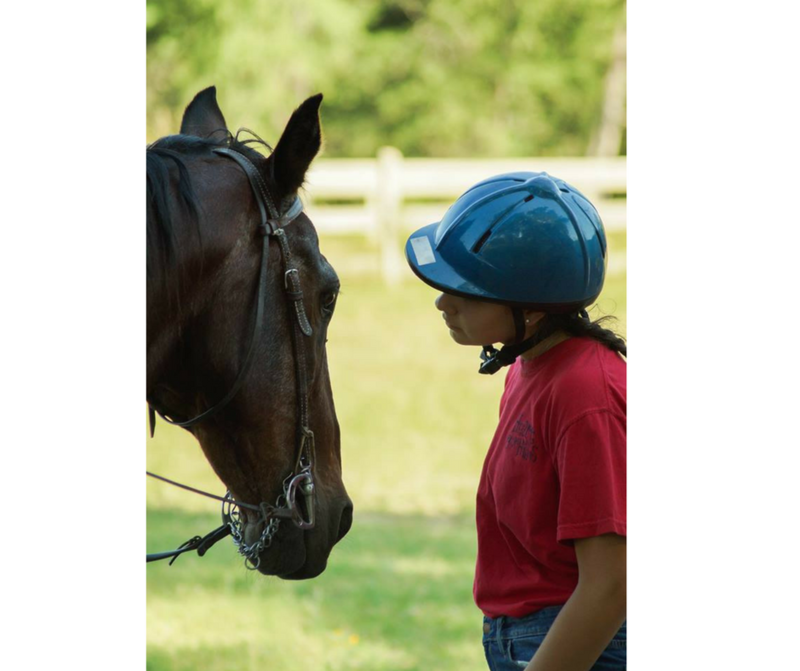 Horseback riding will have its own category because it is my favorite activity. Riding is so much fun and it is exciting. My positive experiences at The Heart has made my love for more horses more fond. I’m always excited for new trail rides with the best horses. I meet some amazing people within the first few days of camp. I love how the campers are so friendly. The counselors are caring, funny and helpful. We all have developed a positive, strong bond. We’re like a giant family now.